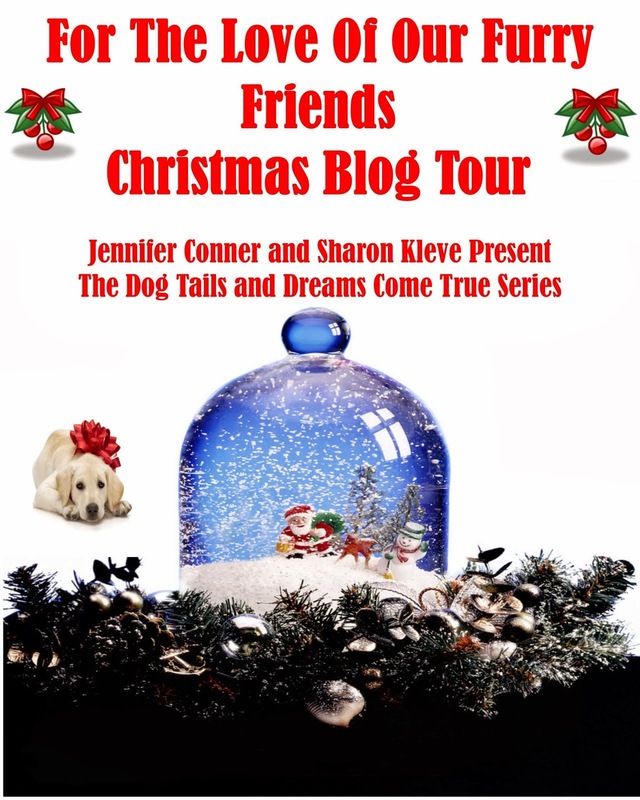 If you love Christmas and animals you'll love Sharon Kleve's "Dreams Come True" and Jennifer Conner's "Dog Tails" Series. You can stop by anyone of these great blogs below and check out our four wonderful Christmas stories. Be sure to enter the Rafflecopter for a chance to win our books and a $25.00 gift card. 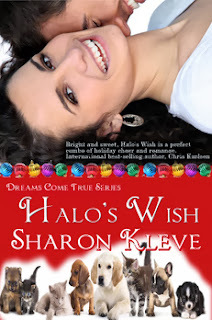 Christmas approaches and Brenda has to decide if she’s going to let the past hold her prisoner for another year or if she can finally enjoy what Christmas used to mean to her—love. DEA agent, John Smith knows the significance of December fifteenth to Brenda, but when the head of the Nuevo Cartel escapes federal prison he's forced to let her face the day without him, but not quite alone. "Hey, Brenda. I have bad eating habits but I've never started the day with chips and salsa. What's up?" Corny asked. She lives in a hundred year old house that she grew up in. 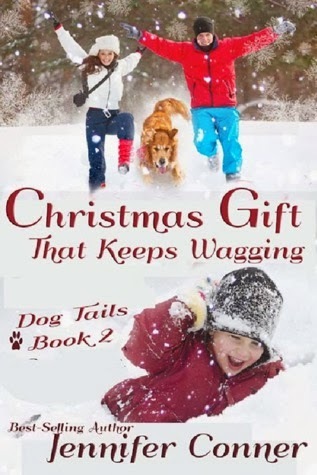 Her semi- small town holds an interesting mix of resident hillbillies, yuppies and Navy Seals. And of course Seattle, only a few miles away, is the birthplace of Starbucks so coffee is always on the check list. She blows glass beads with a blow torch, (which relieves a lot of stress and people don't bother you). 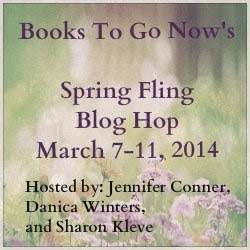 Thank you for having Jenni and I on your blog today. I hope your fans like our stories. Thanks so much for hosting Sharon and me today on your great blog! 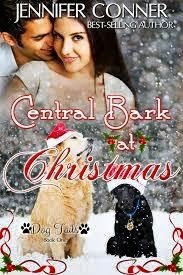 I hope that your followers enjoy reading our Christmas stories as much as we enjoyed writing them. I love your Knights is Time and Dark Waters series, keep up the good work! I read both your stories and enjoyed them very much. I love that they're upbeat and heartwarming. Perfect for the holiday season.